A South Indian film, which is bigger than Baahubali and Robo 2.0 is on its way in the near future. According to latest reports, Tamil filmmaker Sundar C planned a high-budget historical drama tentatively titled as Sanghamitra. This epic drama will be shot in 11 Countries including India, USA, Denmark, Ukraine, and Iran. Never been before, An Indian Film was shot in as many countries. The film will be produced by Sri Thenandal Films. 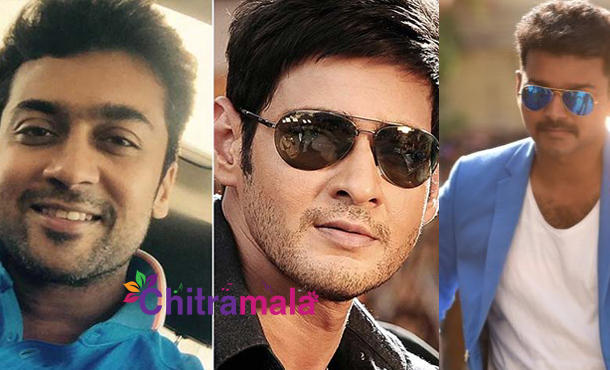 Suriya, Vijay, and Mahesh Babu are the main lead role in the film. 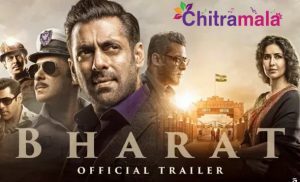 The music will be scored by AR Rahman, and Sudeep Chatterjee will crank Camera. Sabu Cyril will be the Art Director, and Kanal Kannan is the VFX Supervisor. The script work has been completed recently and the makers have yet to finalize the lead cast. Sanghamitra is a tri-lingual flick (Telugu, Tamil & Hindi) with cost of production anywhere close to Rs 350 crore.